See you in Perugia at our #UnbiasTheNews panel! We look forward to seeing many of you at this year’s International Journalism Festival in Perugia, Italy! Five Hostwriter staff members – Tabea Grzeszyk, Olalla Tuñas Martinez, Tina Lee, Bernadette Geyer and Zahra Salah Uddin – will be attending the festival, posting, tweeting and reporting on the great panels we will have the chance to see. And be sure to keep an eye on our Facebook page and Instagram channel for livestreams of our panel – #UnbiasTheNews: How diversity can save quality journalism. The panel will feature Tabea Grzeszyk, co-founder and CEO of Hostwriter, along with Brigitte Alfter, director of Arena for Journalism in Europe, and Hostwriter Ambassadors Wafaa Al Badry and Qian Sun, who are both freelance journalists. The four panelists will focus on the issue of unconscious bias and lack of diversity in today’s media and the importance of bringing different voices to the table. The panel will also talk about Hostwriter’s forthcoming publication, which the panel is named after. With almost 4,000 members in 140+ countries, we see first-hand the value of diversity in the field of journalism. However, the modern face of journalism does not reflect this. White, male, western voices still dominate and are often privileged over others, which means that we are not getting the whole story, or the most accurate one. We want to call attention to the barriers preventing journalism from holding a mirror up to and truly reflecting society. 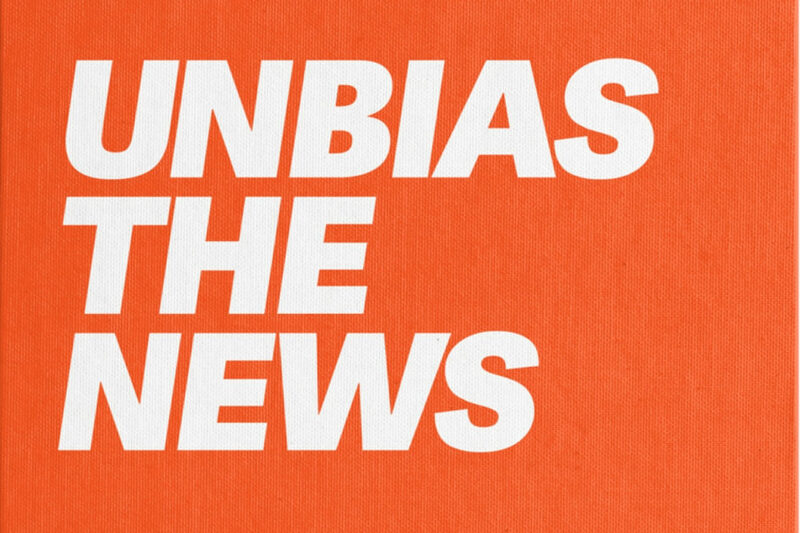 The Unbias the News book will include 30+ essays by journalists from around the world and will be published in September 2019. If you miss the livestream of the panel, don’t worry – the video will be recorded and available to watch afterwards on our Facebook page and YouTube channel.